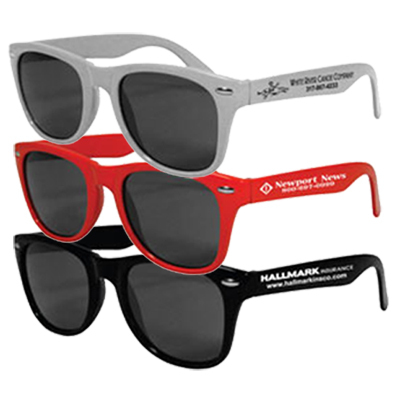 Promote your brand with these sunglasses and get noticed in a jiffy. 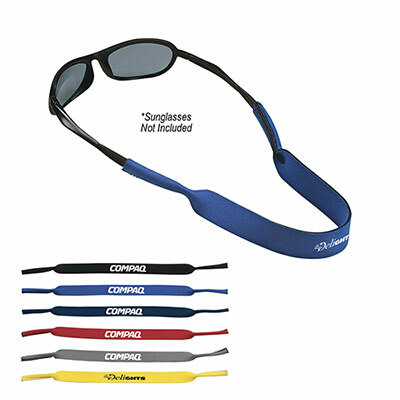 These promotional Laguna sunglasses can be distributed in various optical shops, sunglass shops, in tradeshows, sports club, sport events, etc. With your logo being flaunted by the users; your brand visibility is on the go. 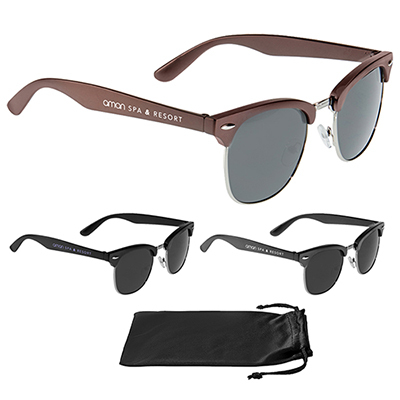 So place an order for these promotional Laguna sunglasses now!. 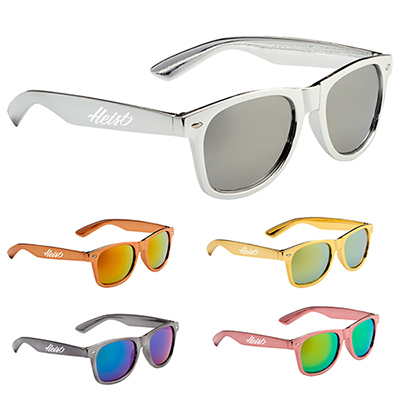 "This is the first time I have ever given away sunglasses to promote my brand. Pleased with the results." 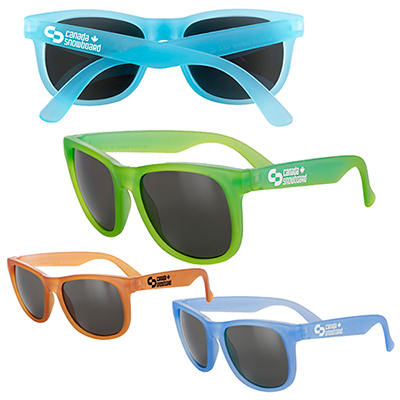 Share your view with these imprinted sunglasses!